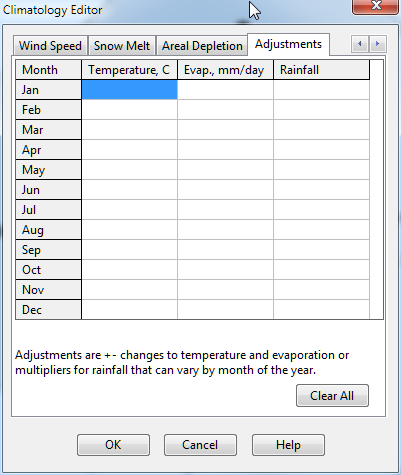 temperature, evaporation rate, and rainfall was added. both lateral and deep groundwater flow equations. weir can surcharge using an orifice equation or not. switched to no surcharging in earlier 5.1 releases. that can surcharge and open channel weirs that cannot. dry periods for the Modified Horton method was revised. set to the maximum value instead of zero. re-factored to make the code easier to follow. zero-depth storage layer was corrected. provide more accurate results under flooded conditions. always correspond to a full reporting time step. 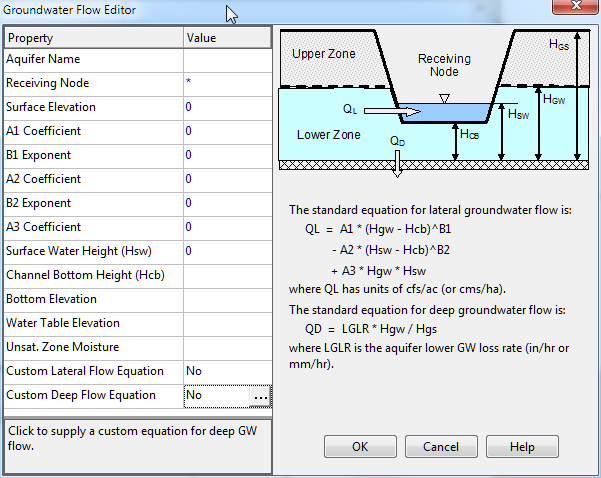 in the GUI's Groundwater Editor dialog (Hcb). there were no subcatchments in the project) was fixed. modified to correctly handle negative external inflows. with depth (i.e., vertical side walls). 1. The Object Toolbar was restored. 5. The default seepage rate from an LID storage layer was changed. 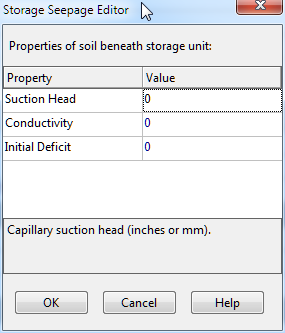 parameters for storage unit seepage loss. equations for deep groundwater flow. 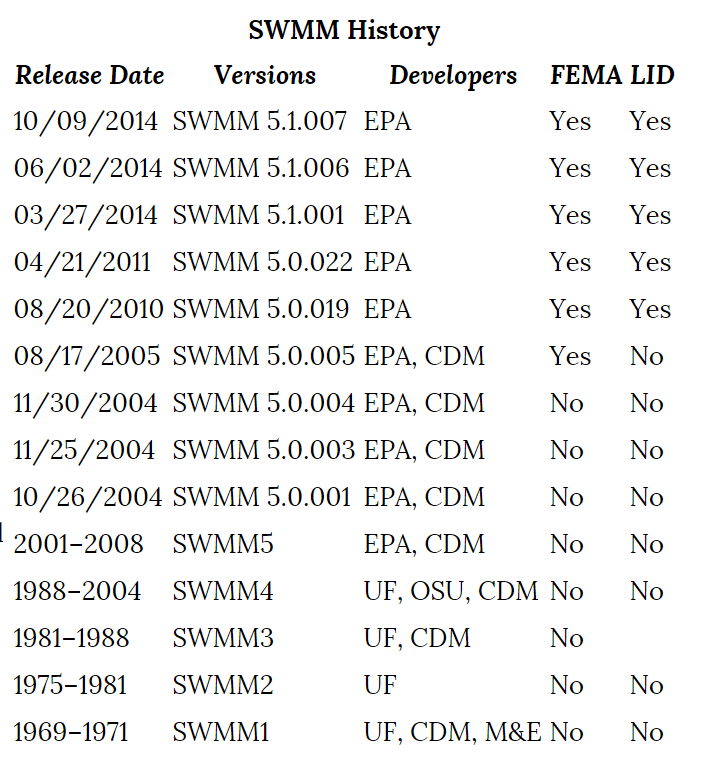 Note from the EPA: This archive contains source code for the Windows graphical user interface portion of Version 5.1.007 of the Storm Water Management Model (SWMM). The interface was written using Embarcadero's Delphi XE2 (www.embarcadero.com). The name of the Delphi project containing the code is Epaswmm5. All of the files for the project can be found in the GUI5_1_007.ZIP file within this archive. 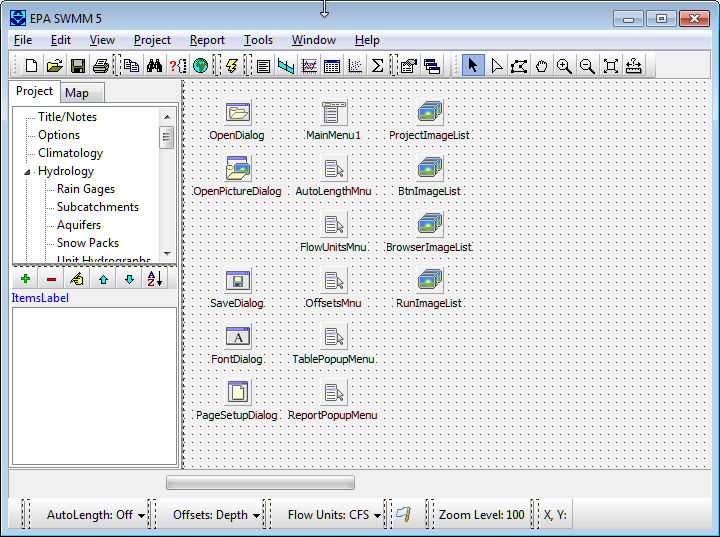 Before the Epaswmm5 project can be loaded into Delphi's Integrated Development Environment (IDE), several special components must be installed into the IDE's component pallette. The source code for these components is contained in the COMPONENTS.ZIP file in this archive. Consult the Delphi Users Guide for instructions on how to install these components. 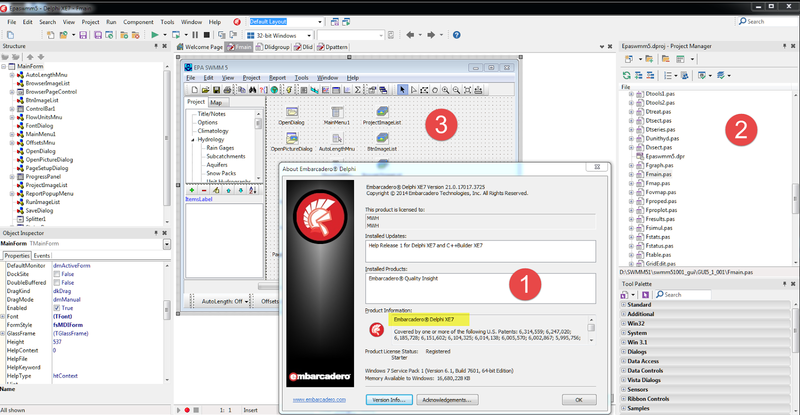 My note: The Delphi Starter versions for XE2 to XE7 also can create a customized SWMM5.1 GUI. You can by the Embarcadero Starter Version for $209 USD. As explained in the readme from the EPA Site, Delphi uses the Delphi Interface (Bullet 1), the F(form files), D(dialog files), U(Utility files), Txt (Interface Rules) as shown in Bullet 2 and Components that work with the Forms of the Delphi Compiler (Bullet 3). See Figure 1 below for an example. Windows standard Open File dialog with a preview window for text files. 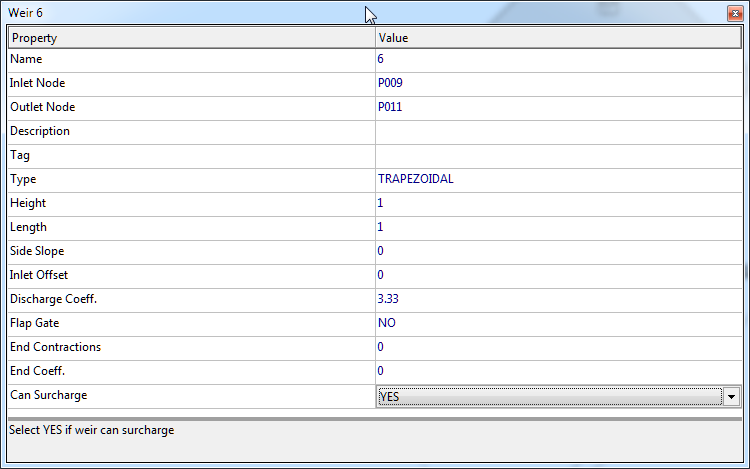 Text box control that limits entries to valid numerical values. Listbox control that allows an unlimited number of items. Nonvisual control that handles printing of text, tables, and graphics. What do the Components look like? 52. Weekday and weekend hourly time patterns for Dry Weather inflows are now correctly applied in a mutually exclusive manner. // Purpose: computes dry weather inflow value at a specific point in time. Here is the new 2014+ code, which adjusts the pattern factor based on the day of the week.